We love November and we love a good giveaway. 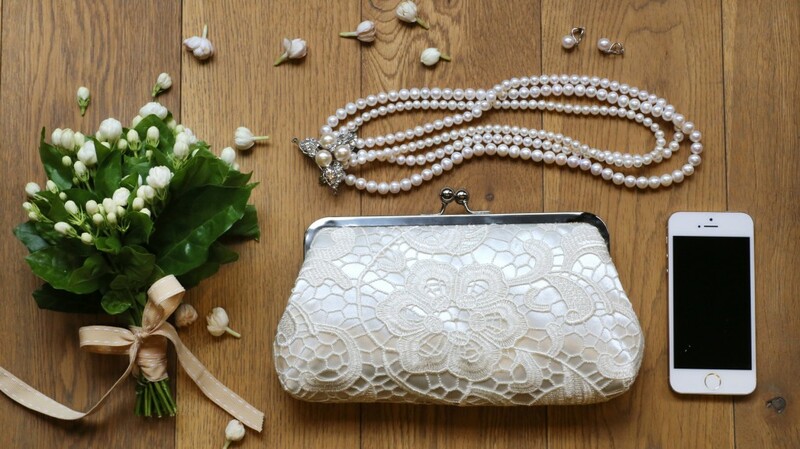 Check out our latest bridal clutch bag giveaway on the Emmaline Bride website: Giveaway: Win an Ivory Lace Bridal Bag. Good luck everyone and we hope to see you win. While you are at it, please follow us for updates on future giveaways, sales and coupon codes. Subscribe to our newsletter to receive exclusive coupon codes and special offers. We only send it out 3-4 times a year, and we promise that we don’t spam as we dislike getting spam too. Follow us on Instagram for sneak peeks of behind the scene at ANGEE W.